邓世彪, 关平, 李保华, 刘沛显, 陈永权. 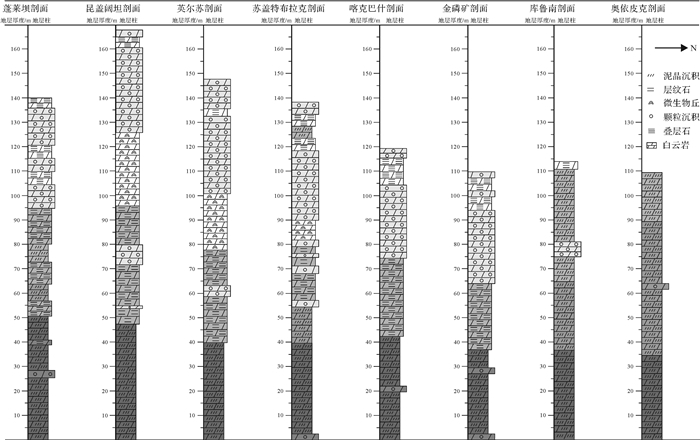 塔里木盆地下寒武统台缘带沉积结构特征及其形成过程[J]. 沉积学报, 2018, 36(4): 706-721. DENG ShiBiao, GUAN Ping, LI BaoHua, LIU PeiXian, CHEN YongQuan. 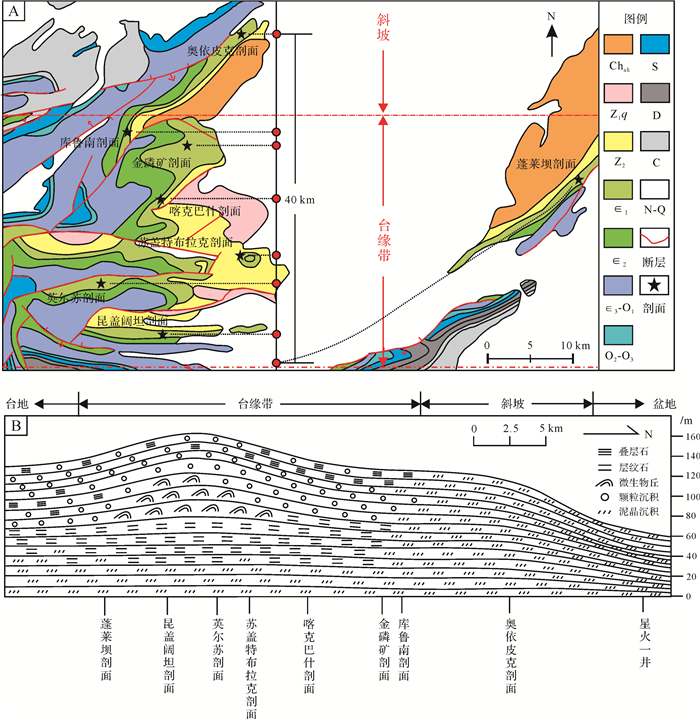 Sedimentary Texture and Formation Process of the Lower Cambrian Platform Marginal Zone in the Tarim Basin, NW China[J]. ACTA SEDIMENTOLOGICA SINCA, 2018, 36(4): 706-721. Abstract: The theoretical study on the sedimentary texture of Cambrian platform margin is still rather weak at present, which was formed merely under the participation of microorganism due to the lack of reef-building organism. 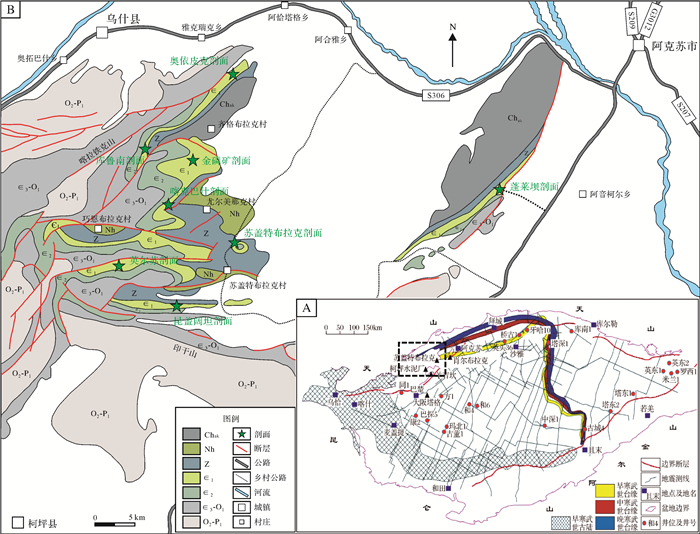 The platform marginal stratum of Lower Cambrian system in the Kalpin outcrop area of Tarim Basin was investigated and studied in this paper, using systematic field survey, field profile's measurement and indoor thin section analysis, to characterize the sedimentary texture of the platform marginal zone, establish a model of the sedimentary texture, and expound the formation process under the participation of microorganism. 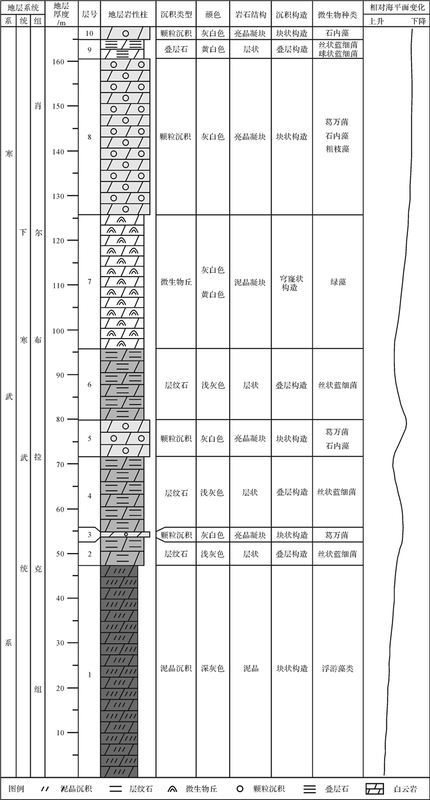 All study results above showed that the Lower Cambrian platform marginal sediments of the Tarim Basin had a width of about 30 km from south to north and a thickness of 110-167 m, which were composed of micritic deposition, laminated microbialite, microbial mound, granule deposition and stromatolite bottomup. 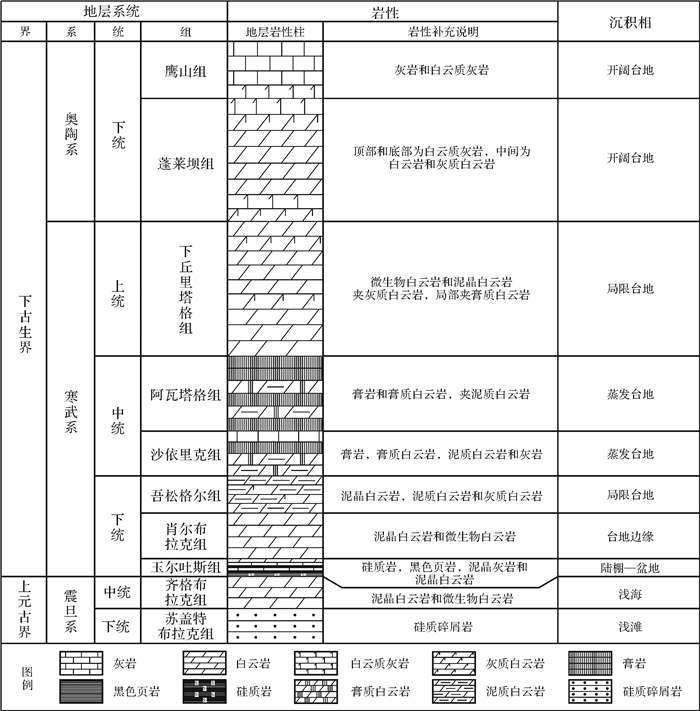 These features indicated an upward shallowing sedimentary sequence from deep sea to intertidal zone, and hence the forming process of the platform margin could be divided into five stages. 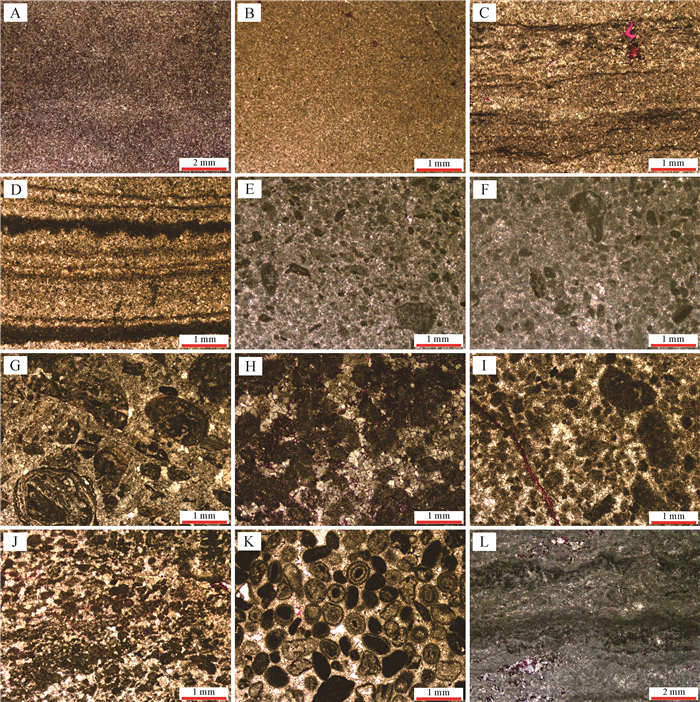 Micritic deposition, laminated microbialite, granule deposition and stromatolite showed stratiform feature on the whole platform margin, while the microbial mound only had a width of about 10 km from south to north on the platform margin and a maximal thickness of nearly 30 m. During this period, a upwarping region may occure locally on the platform margin and lead to the change of platform margin property before and after the formation of microbial mound. The platform margin showed some property of gentle slope before the formation of microbial mound but then transferred to a platform margin with slight rim after its formation. Such researches could provide sedimentary foundation to confirm the platform structure style and look for high-quality platform margin reservoirs in the Tarim Basin. Wilson J L. Carbonate facies in geologic history[M]. New York: Springer-Verlag, 1975. Scholle P A, Ulmer-Scholle D S. A color guide to the petrography of carbonate rocks:grains, textures, porosity, diagenesis[M]. Tulsa, Oklahoma, USA: AAPG, 2003. Lu S N, Li H K, Zhang C L, et al. 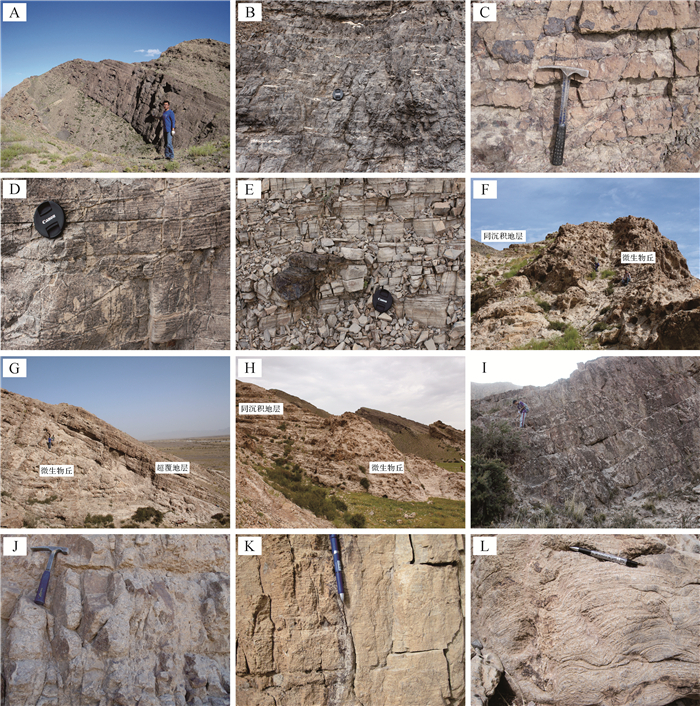 Geological and geochronological evidence for the Precambrian evolution of the Tarim Craton and surrounding continental fragments[J]. 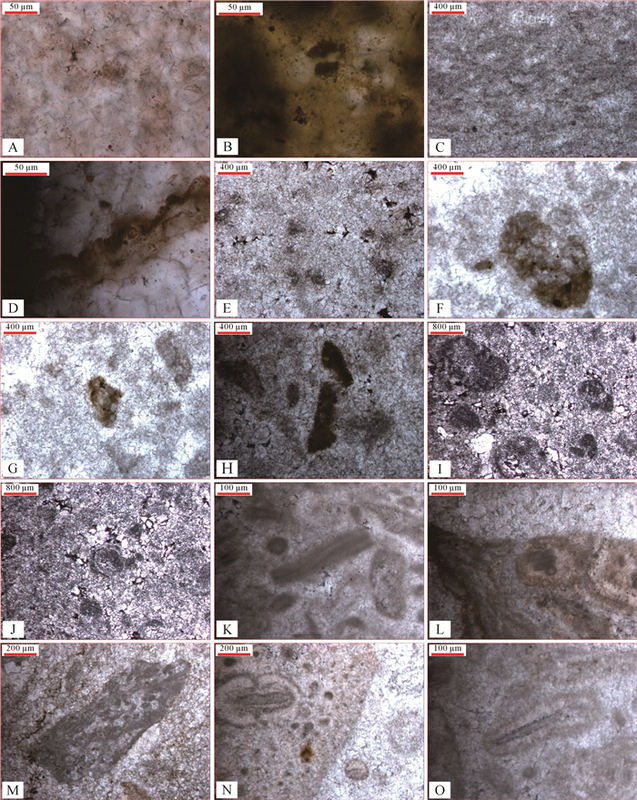 Precambrian Research, 2008, 160(1/2): 94-107.